The Inner West Brick Fair is back for its third year of showcasing mini architectural masterpieces. 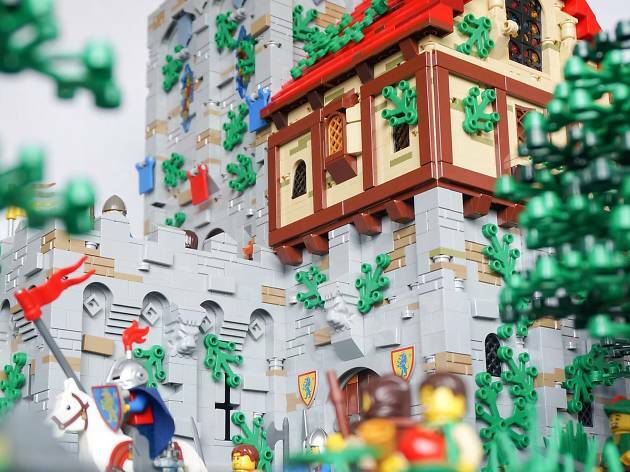 Sydney Lego User Group and Adult Fans of Lego are teaming up to display a range of private collections. Hosted by Croydon Public School, the fair will attract adults and children alike, united by their love of Lego. It aims to invigorated students’ learning in STEM fields (science, technology, engineering and mathematics) by encouraging creativity and artistic building. 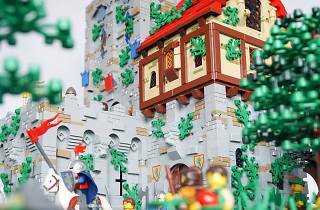 Displays this year will include medieval castle creations, superhero and Star Wars themed builds, a Lego wedding cake with a surprise filling and a massive city layout. There'll also be a free brick building play area, brick building competitions, jumping castles, face painting, food stalls and refreshments.